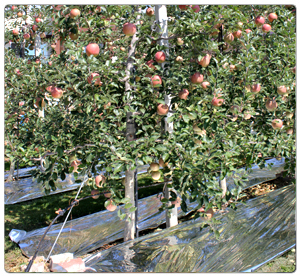 Fixing fragrant grass net in spring and reflective film in fall. Light and easy to install and collect. Used Sheet holding pin on early cultivated produce fruits can be used on a variety of late ripening fruits. 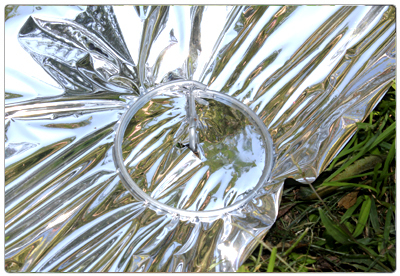 The area covering reflective surface of the sheet is so small that maintains the high reflection rate.